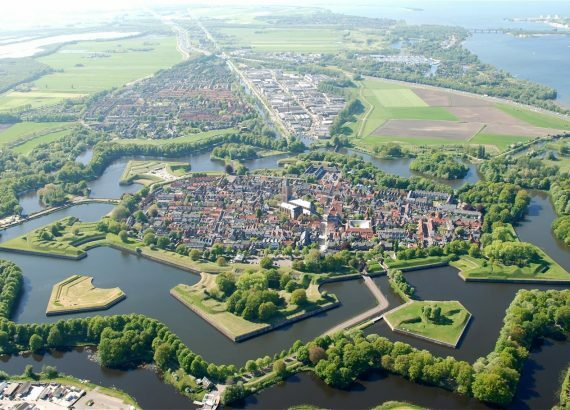 The live Stratego WC 2018 will be held in the Netherlands in a place called Naarden-vesting. Barrage is played with 8 pieces on a regular 10x10 board. Pieces: Marshal, General, Miner, 2x Scout, Spy, Bomb, Flag. WC classic is the individual tournament for either junior / senior. WC teams, country teams (usually top 4 per country of the individual live WC) will take up against other country teams. A team must have a minimum of 3 per country. No "Rest of the world" teams will be formed. Open tournament, a regular tournament for those who did not qualify for the WC country teams but can't get enough of the game . Questions can be asked here too In the next post there will be a list of confirmed sign-ups. Note that the fastest train connection from Amsterdam Central to station Naarden-Bussum is 26 minutes direct. Other trains take about 30 mins with 1 train change. 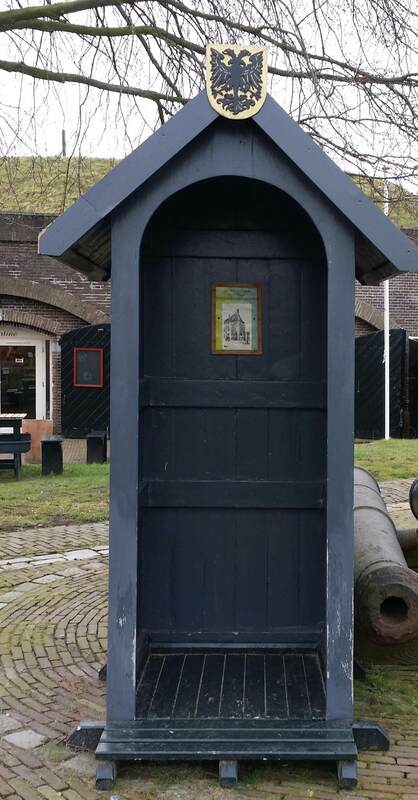 From Amsterdam Schiphol Airport to station Naarden-Bussum by train is little over 40 minutes. For travellers by car: the city is located near major highways connecting the whole country. Highway A1 goes straight into Germany,taking highway A27 and A1 will take you into Belgium. If I understand this correctly, each National Team will consist of 4 players but only 3 have to be citizens of this country (the team has the right to have a foreign player)? BTW, there are many players who are interested in participating in this year's live WC, but few that are already 100% sure they will be able to do so, thus I suggest you also include seriously interested players (with another color) in the list. http://kleier.net/is.../live_regs.html >> Tournament regulations. A team must consist of atleast 3 players. The foreign player thing can be found under the link provided. I'll use different colours for interested players . Me as well. I will confirm once my tickets are booked. He doesn't play it anymore. Maybe he's going, I'll ask him. Some preview pics that have to do with the atmosphere of the beautiful location for the Barrage World Championship 2018 . These pictures are taken on/near the entrance of the actual location. Is that location only for barrage? And if so, why? We will be hosting the WC barrage at the venue Morx posted. We liked some variety regarding venues. The location of the classic WC & barrage WC are a few 100 metres away from eachother. The WC barrage venue will be an unique and hopefully unforgettable one ! As soon as I get the word, the Barrage World Championship location will be officially revealed to the world. Do you have any suggestions as far as the local hotels are concerned? We are still trying to negotiate a players hotel, but NH Naarden is close by, NH Jan Tabak as well or a bit further but not much: Bastion Hotel Bussum. We will most likely run some hotel pickup service to move people around as there are not many rooms inside the Vesting, but there are plenty and with better prices than most ones in Amsterdam nearby at car distance. I also saw a low cost hostel still in Amsterdam, with public transport cost and the train this was still cheaper than most hotels. Just longer travel time in the morning and back. Some people might consider camping, there is a camping called The French Camp nearby. Their logo fits Stratego pretty well, a French soldier around 1800. I will add more links and more hotel suggestions later.